Airbrush contouring isolates and ENHANCES muscle definition to give your clients that little something extra, making it appear they’ve logged extra hours in the gym with just a few quick sprays! 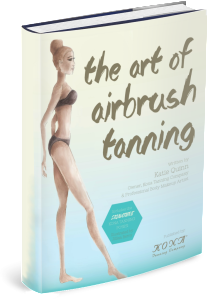 Provide contours for the ultimate abs, firm glutes, and everything else, all using your airbrush gun! We’ve done the hard work, perfected on the pros, and KNOW WHAT WORKS. 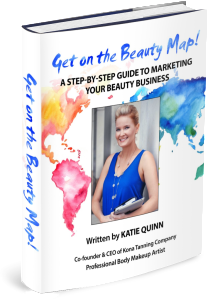 With Get On The Beauty Map, you’ll be able to save time and money, setting yourself up with free tools and processes that work FOR YOU after hours, constantly upping your ranks in search engines and social media platforms, while you spend your time focusing on what matters most – customer service! It’s like you’ll have your own virtual support team on your side, working all day and night, while you spend time with clients! In just 50 minutes, with the RIGHT teacher, using REAL people, you can learn how to spray tan, develop your own style and make people in your neighborhood feel BETTER about themselves. This is NOT a glossed over video of processed models being made even more flawless – it’s a concentrated program for spray tanners who are serious about their work, with REAL body types as the focus. REAL spray tanning challenges and REAL techniques. CCA is a program that shortens your learning curve, giving you access to over 13 years of Katie Quinn's work and the same techniques and methods that have made her and her students CRUSH IT every day. Don’t miss cornering the market in your area, and earning the undying loyalty of your clients by offering something UNFORGETTABLE! Be a part of this program with Katie, and step up your career FOREVER. 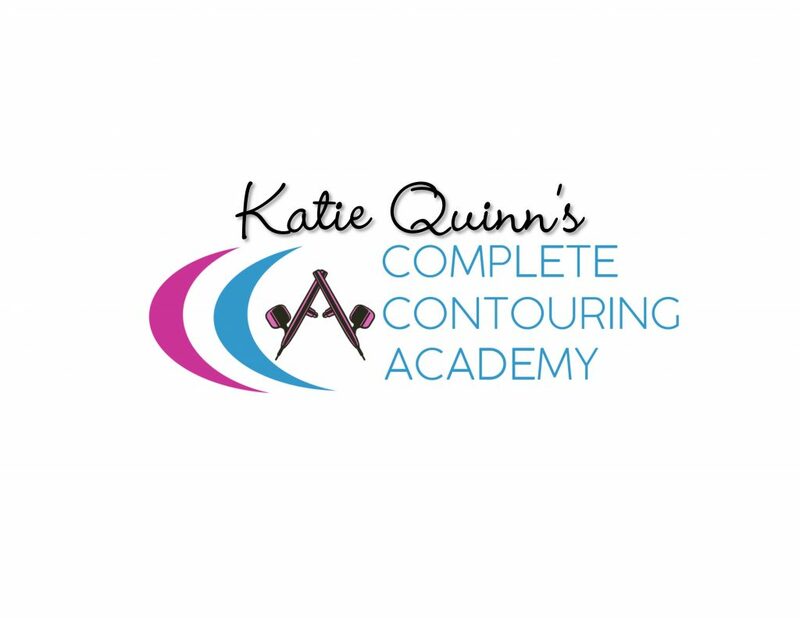 Get certified by Katie Quinn! 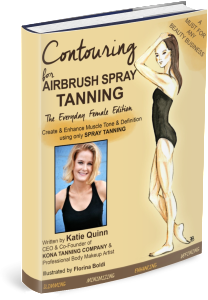 Katie is internationally recognized as the pioneer of spray tan contouring. Her expert tanning tips have been featured in almost every major fashion magazine, and her private clientele quietly boasts some of Hollywood and fashion’s top names. Katie has led the Victoria’s Secret Fashion Show body makeup team, operated a successful 2-location sunless studio, written three instructional books on spray tan artistry, and her first training DVD was released in 2017.